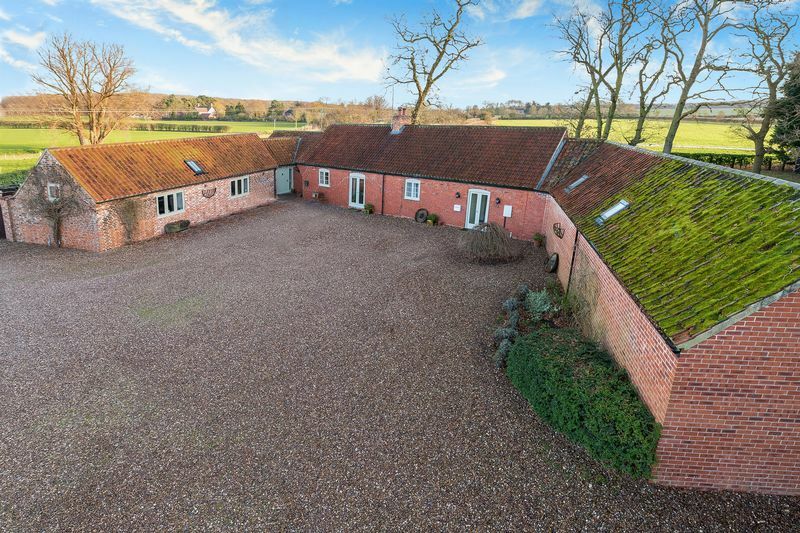 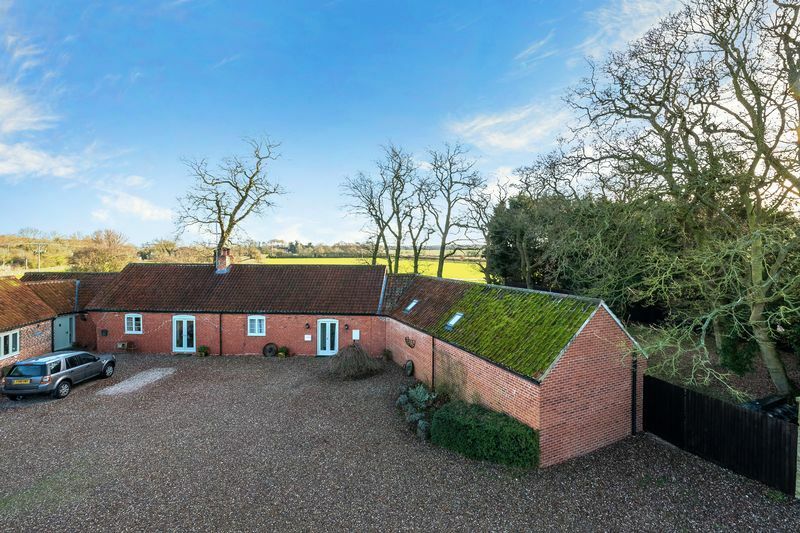 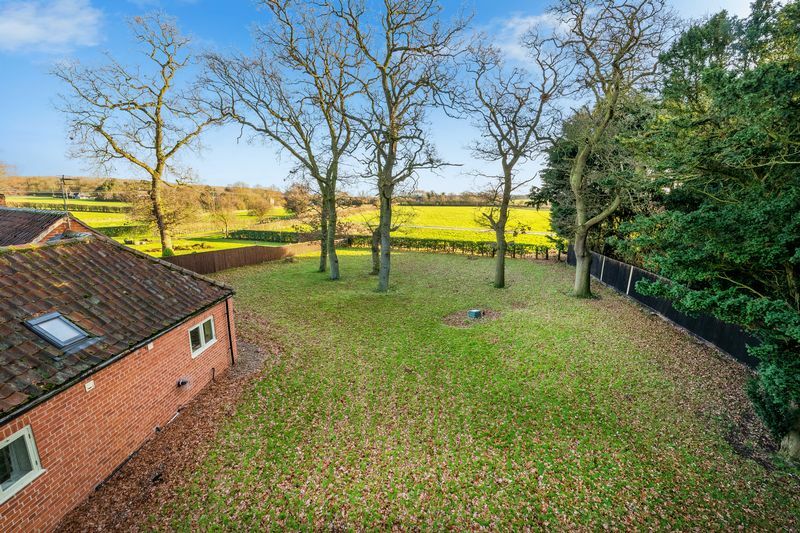 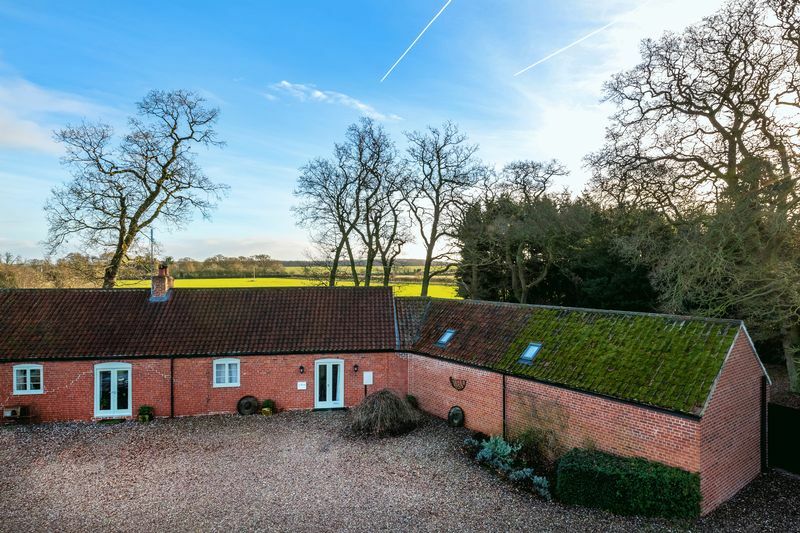 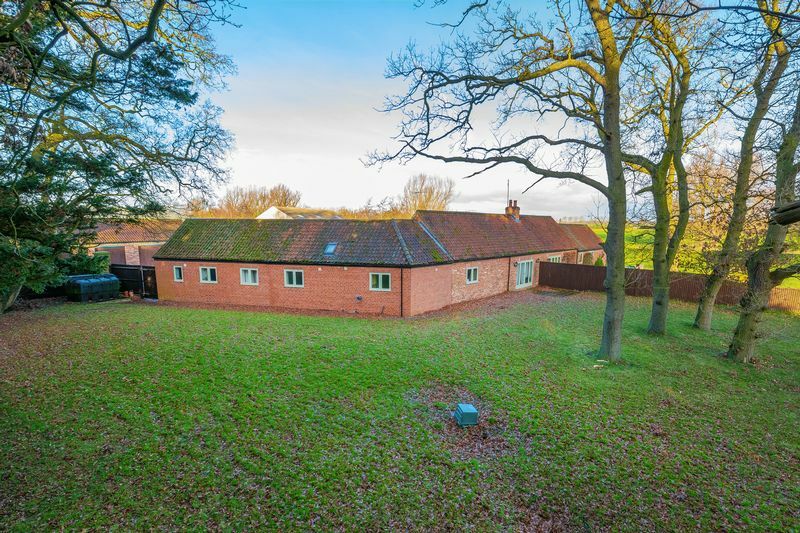 Outstanding barn conversion located in surprisingly large grounds in an attractive secluded Lincolnshire countryside setting. 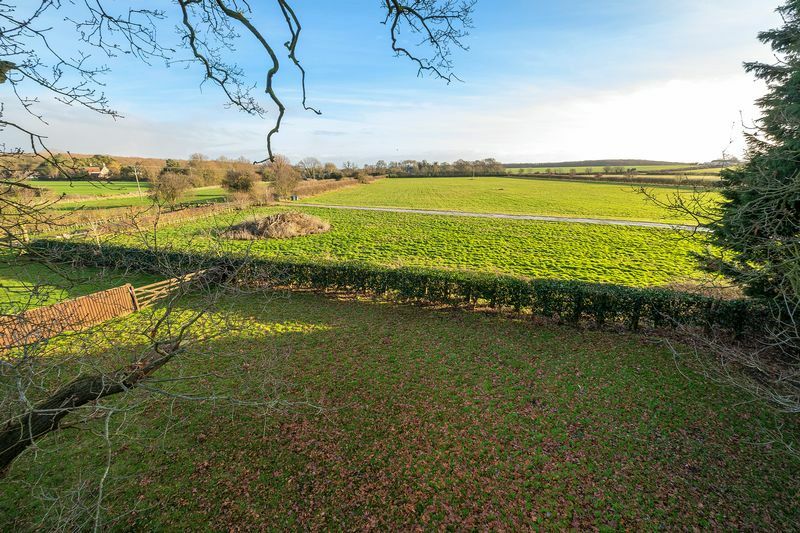 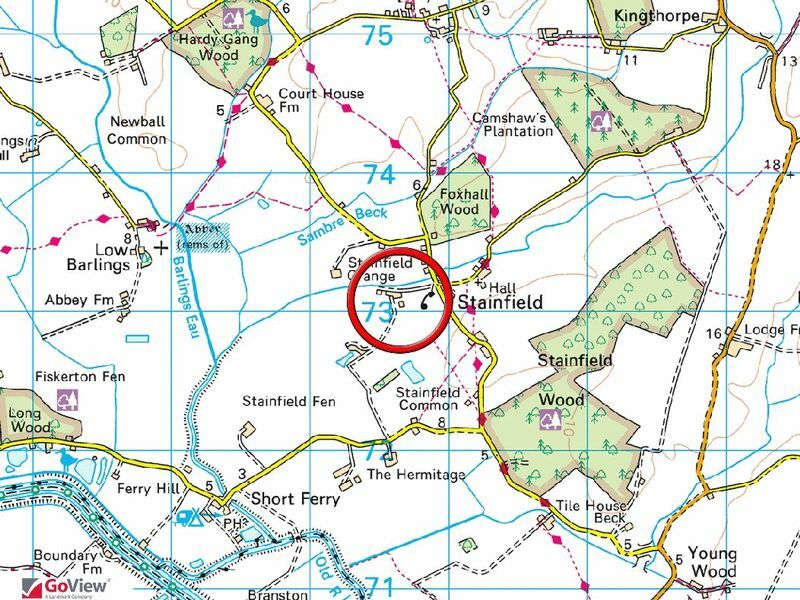 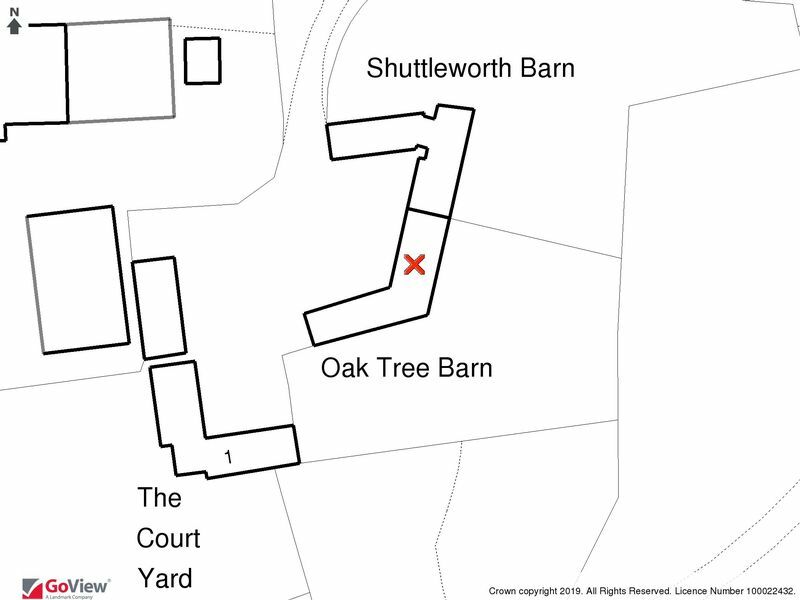 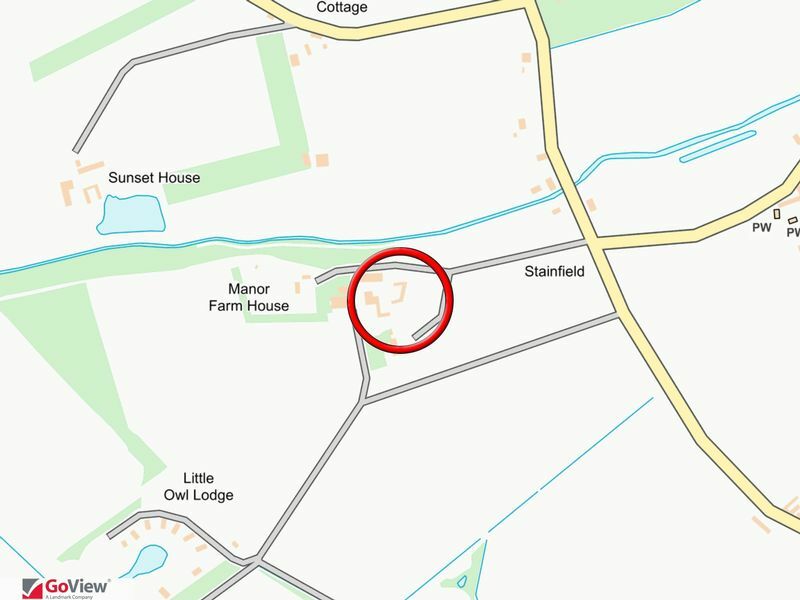 Permitted grazing agreement of 3.5 acres (sts) pastureland opposite (land NOT available for sale). 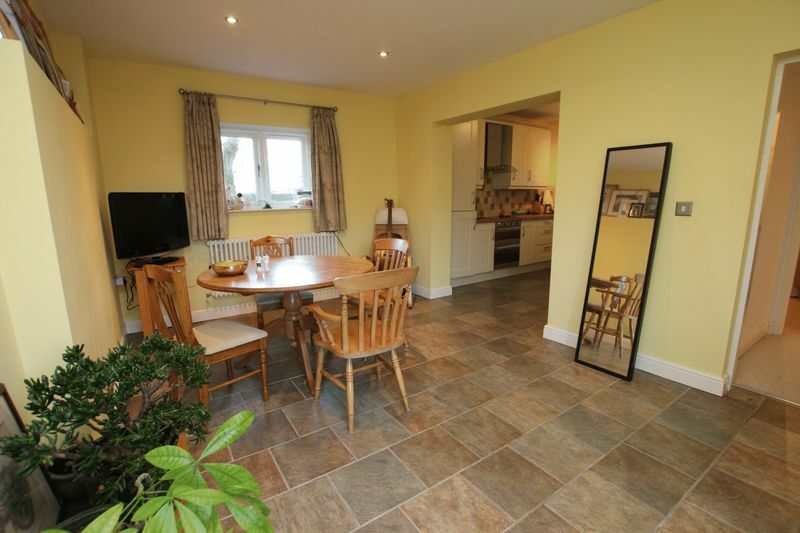 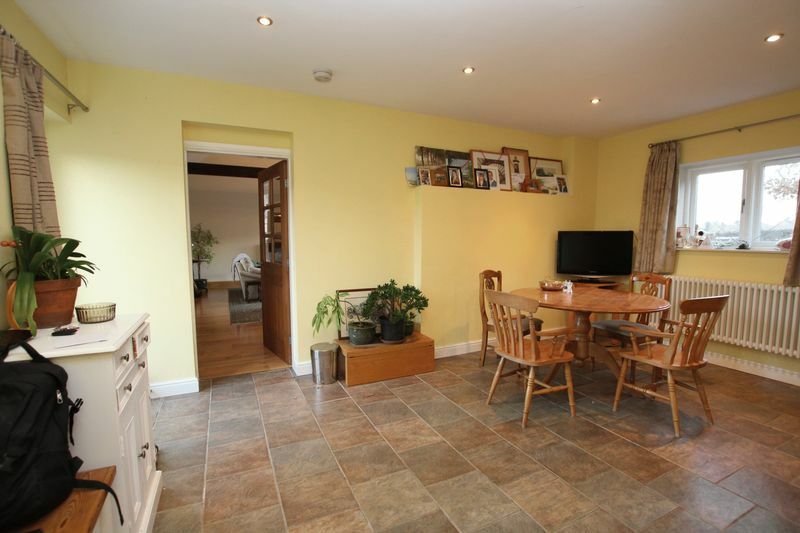 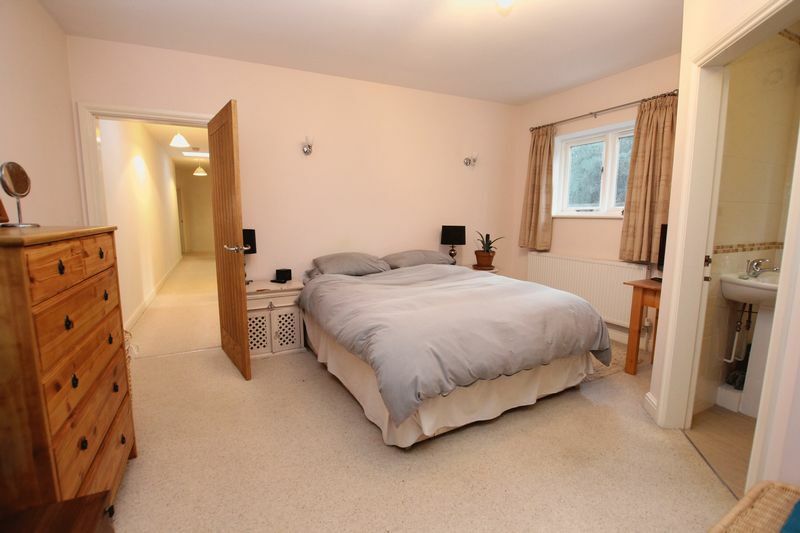 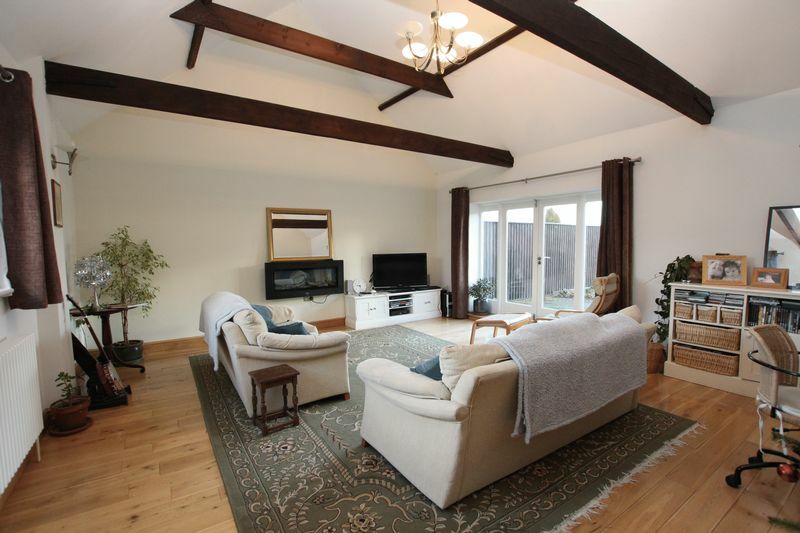 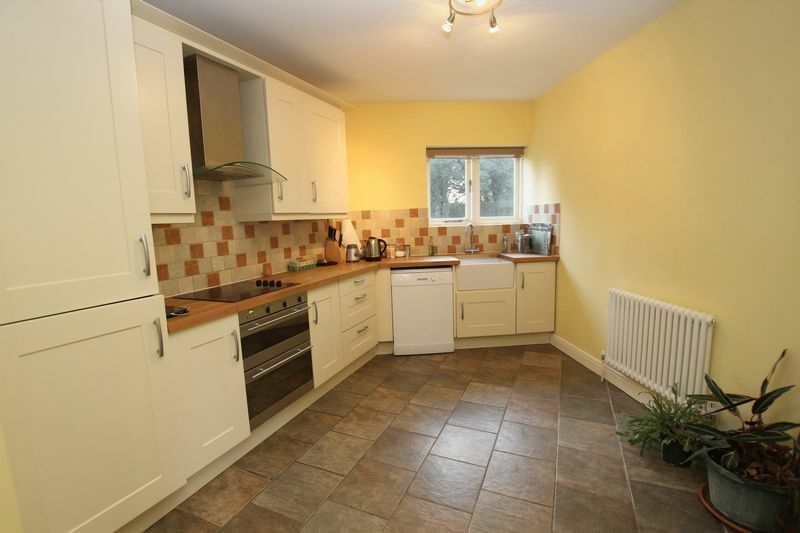 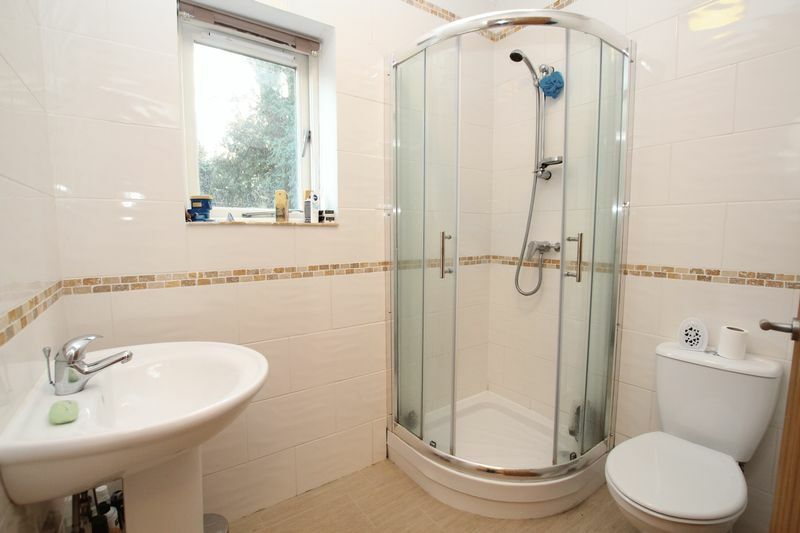 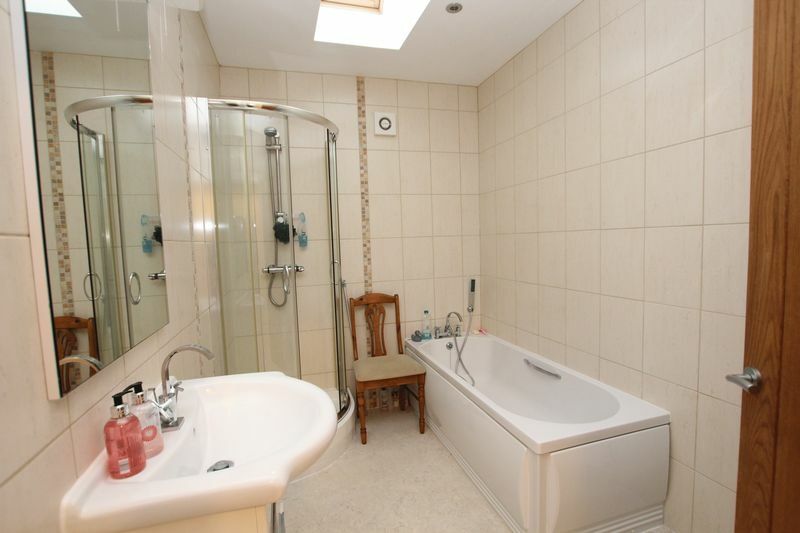 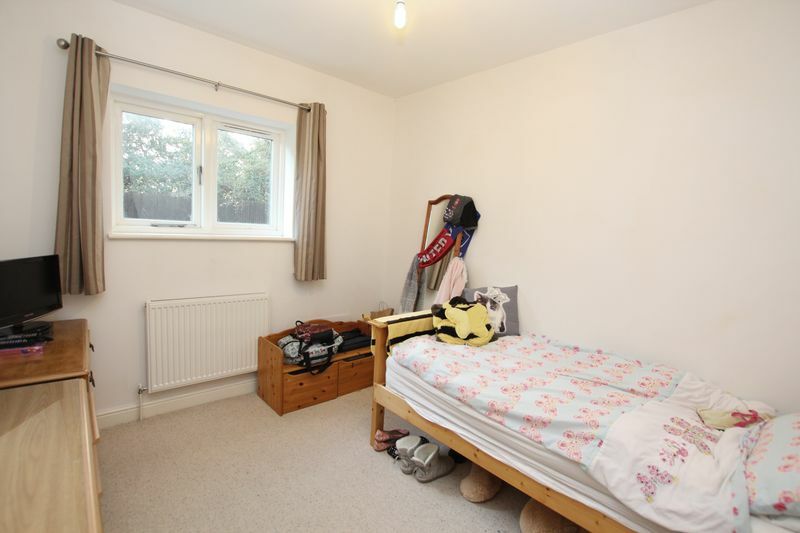 Accommodation briefly comprises: feature main Reception room,Dining Room, Kitchen Master Bedroom with En-suite, two further Bedrooms, tree shaded grounds with a country aspect. 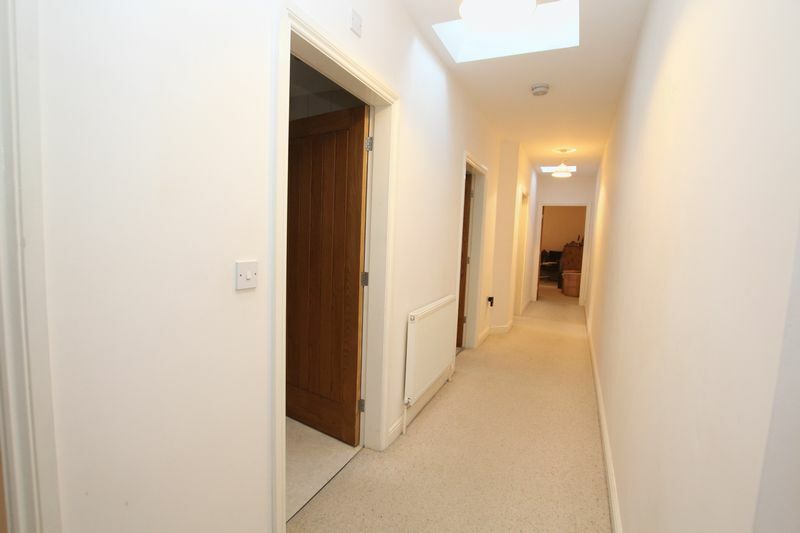 Shared gravelled courtyard area and allocated garage within garage block.